Once WP Edit Pro has been purchased, and the Thank You Email with the License Information has been received, click the file download link, and download wpeditpro.zip from the browser screen. Also, take note of the license information. We will need this later! 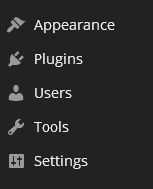 Click on Plugins from the Dashboard Menu. Click Choose File and this will open up a window in a browser. Browse for the download file that was saved from the Thank You Email link and click Open. If a Plugin Installation Failed error is received, take note of the error reason. In this screen shot, the error demonstrated that the plugin directory already exists, inferring the plugin has already been uploaded. If assistance is needed with the error, please contact us. If the following notice is recieved, the plugin installed successfully. Next, click on Activate Plugin. 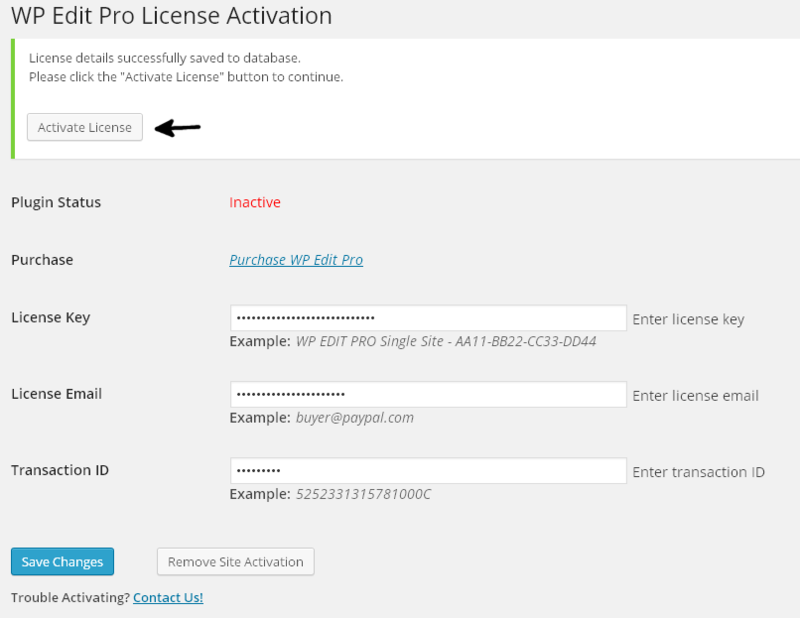 This will bring the License Activation Page. When entering license information, please reference the Thank You Email. Copy/Pasting from the email usually works fine. However, if any troubles are encountered, it may help to enter the information manually. There are many checks and verifications to ensure the license details being entered are in the correct format. If one of these checks fails, an alert will be shown providing further information. All fields are shown as dots/asterisks because some licenses are installed on client sites, and in this case, the information should not be readily available. This keeps your information safe! If you believe any information has been entered incorrectly, please delete the entire field and start over. This will ensure the correct information is saved. Once all information has been entered successfully, click on Activate License at the top of the screen. Clicking Complete Installation will redirect to the WP Edit Pro admin settings page. At this point the plugin is successfully registered and activated, and all settings are available. 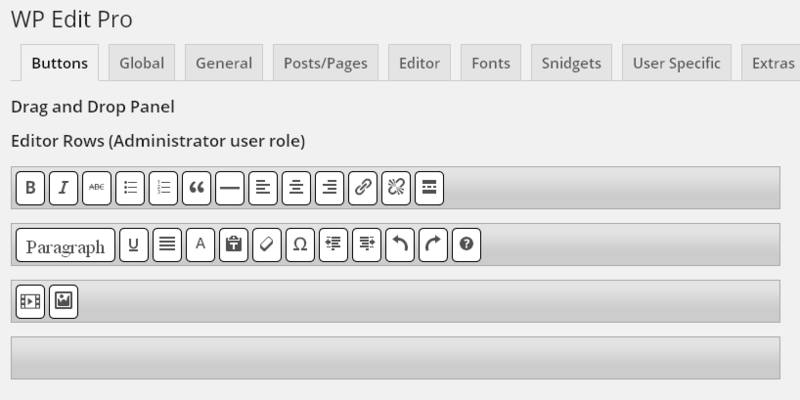 After completing a custom button arrangement; if the buttons are not seen in the content editor, don’t forget about the Toolbar Toggle button!